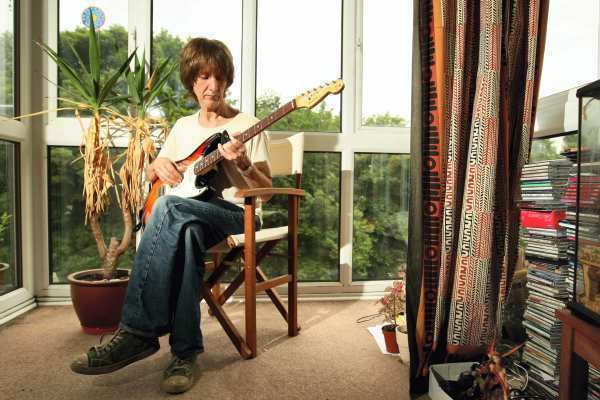 Discussions Magazine Music Blog: THE DURUTTI COLUMN Reissues! Let's be honest: there is no artist out there quite like VINI REILLY, who has been recording as THE DURUTTI COLUMN since 1980. For over three decades, Vini and his cast of bandmates (drummer Bruce Mitchell is the only other constant) have created some of the most emotional music released in the last half century. 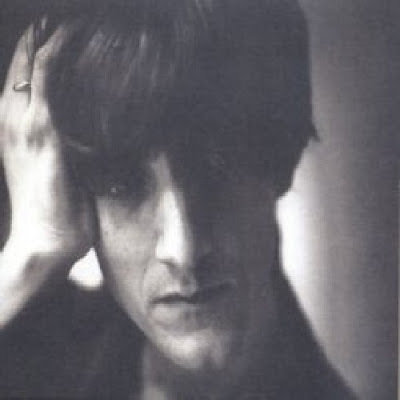 What you hear on record never changes, but The Durutti Column is one of the few acts that can record music that can only be interpreted by the emotions of the listener. So, if you are feeling sad, then the songs feel quite lonely and melancholy. If you are upbeat, then those very same songs feel warm and life-affirming. Very few artists are able to achieve that sort of magic, but for Vini, it is simply natural. Vini is an incredibly gifted guitarist and most of Durutti's recordings have been chiefly instrumental. When vocals are needed, Vini has handled the bulk of the singing but he has worked on plenty of Durutti albums that featured guest vocalists. In many cases, the vocals are merely another instrument laid upon Vini's shimmering musical landscapes. They are important because they do convey thoughts, but it is the atmosphere and melodies that draw the listener in. They are such works of beauty that each and every song by The Durutti Column is a piece of art... and Vini paints gorgeous aural pictures with his guitar! 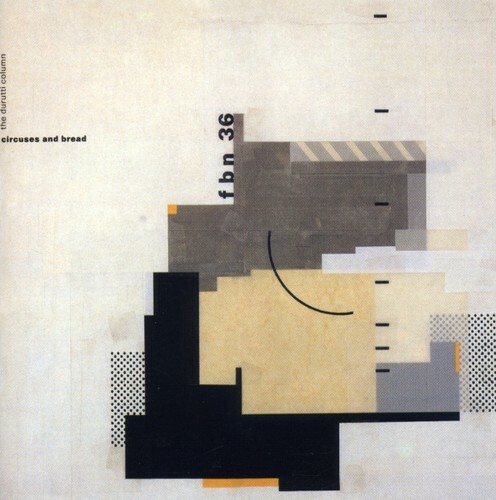 Expanded edition of Vini Reilly and DC's 1985 album Circuses & Bread featuring ten bonus tracks. One of DC's finest albums as a whole, Circuses & Bread is as beautiful as it is emotional. The bonus tracks include the rare Japanese single 'For Noriko'/'Love Fading', compilation tracks 'Verbiers' and 'The Aftermath' plus four previously unreleased tracks from the cancelled 1983 album Short Stories For Pauline. Also includes the rarely heard 1983 single 'I Get Along Without You Very Well', a Hoagy Carmichael cover sung by Lindsay Reade and dedicated to her former husband, the late Anthony H. Wilson (Factory Records founder and Durutti Column manager). The booklet restores the original cover design by 8vo. 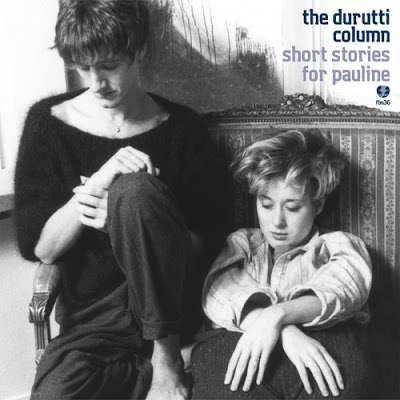 Short Stories for Pauline is the legendary 'lost' fourth album by cult Manchester group The Durutti Column, recently issued as a limited edition vinyl album on the Factory Benelux imprint. Originally recorded by Vini Reilly in Brussels for Factory Benelux in 1983, the 14 track album features several exquisite pieces including College, A Room in Southport and (most notably) Duet. 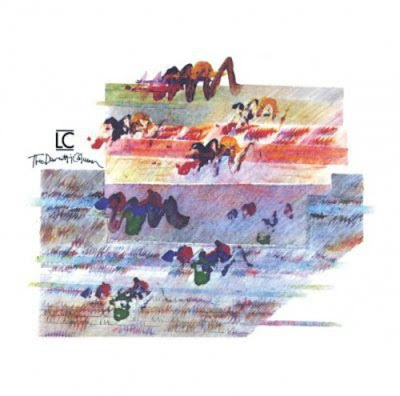 Recorded with Tuxedomoon viola player Blaine L. Reininger, this poignant instrumental proved - ironically – to be the downfall of the album, after Factory director (and Durutti manager) Tony Wilson insisted that Duet form the basis of an entire neo-classical album. As a result, Duet became Without Mercy in 1984, and Short Stories for Pauline was shelved. Although individual tracks from Short Stories for Pauline have appeared on several compilations, notably highbrow Crépuscule collection Hommage à Marguerite Duras, this is the first time the original album has appeared in its entirety. The 2012 remastered edition is a must for Vini Reilly and Factory collectors alike, and a priceless addition to the Durutti canon. The CD edition comes with a bonus disc, comprising 10 tracks recorded live in Brussels on 13 August 1981 together with a Vini Reilly radio interview. Digitally remastered and expanded two CD edition of this seminal 1989 album from Manchester guitars Vini Reilly AKA The Durutti Column. Disc two was curated from a TDK tape which was found in a storage box recently. It was marked 'Sample tunes' and contained the demo's and sketches which were used by Vini during the making of the record in London. Bruce Mitchell recalls that the recording was not a particularly easy time. The artist was unwell and had to be wheeled in and out to get the material together with Stephen Street. 'I could not bring myself to even listen to the finished article until a couple of months had passed' recalls the drummer, 'but when I heard it I knew what a great record we had made'.